Surface Area: 90cm x 40cm Laying. Amazonas baby hammocks are 100% cotton. 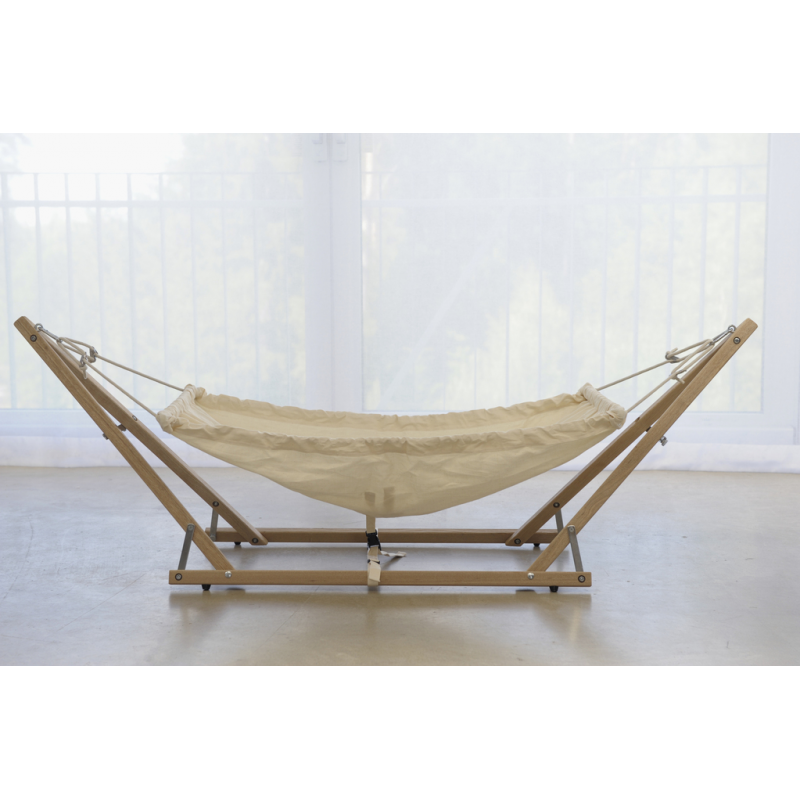 This alternative to a cot lulls your baby to sleep with its rocking motion protecting the spine. 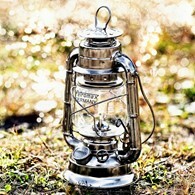 Perfect for in the garden, at home, or travelling. 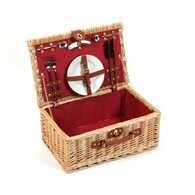 This even comes with a travel bag for easy packing away! TUV certified for safety with sewn in safety harness. The hammock even clips onto the bottom of the stand for extra safety. Easily removable bars for quick washing. 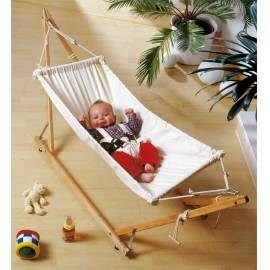 There are no reviews for Amazonas Baby Hammock Koala with Stand.